(StatePoint) There’s no better time than a new year to embrace healthy habits. And it’s easier to embrace a “new me” mentality by fueling your body with the goodness it needs now. You can incorporate more fruits and vegetables into your daily regimen with one simple snack hack: smoothies! 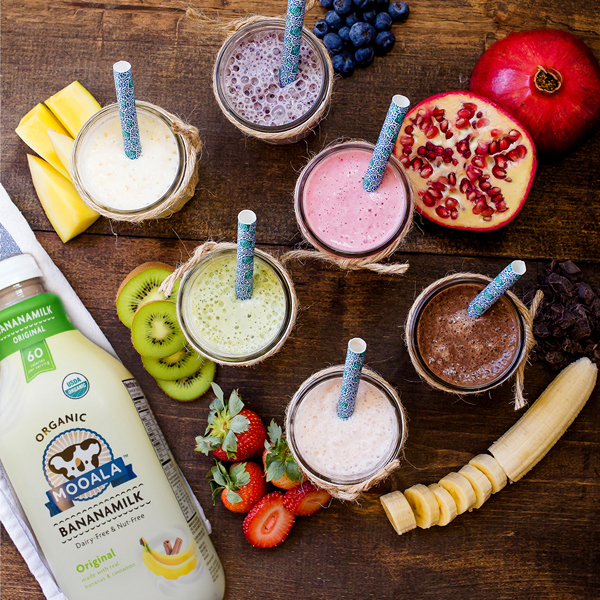 Smoothies are convenient, fast and easy to make — all you need is a liquid base, frozen or fresh ingredients and a blender.